Today, companies need to be fast and flexible in every phase of their operations and that includes end-of-line packaging. 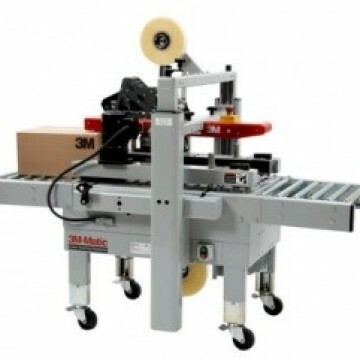 The 3M-Matic™ 7000A Pro adjustable case sealer gives manufacturers from every industry the packaging flexibility and speed to stay one step ahead of the competition. 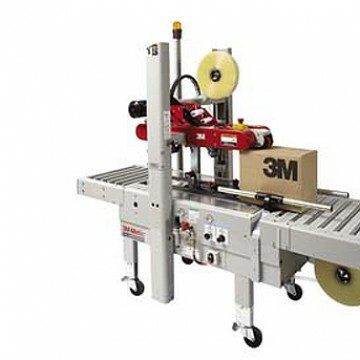 These box taping units have some great innovations that 3M is known for. The AccuGlide™ tape head has an industry leading design, making it more tough and durable than the competition. 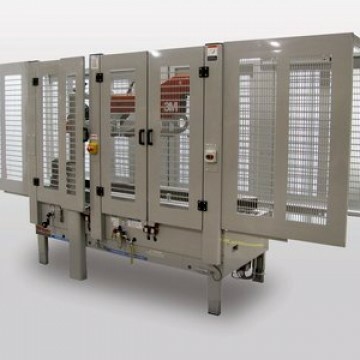 This prolongs your intermittent maintenance checks and ensures your boxes are sealed swiftly and reliably, shift after shift, year after year. 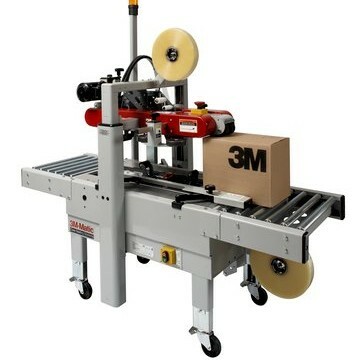 Plus, expanded box-size capacity and interchangeable 2-inch or 3-inch taping heads allow you to change as your business changes, boosting your productivity, cutting your costs and keeping your business nimble.